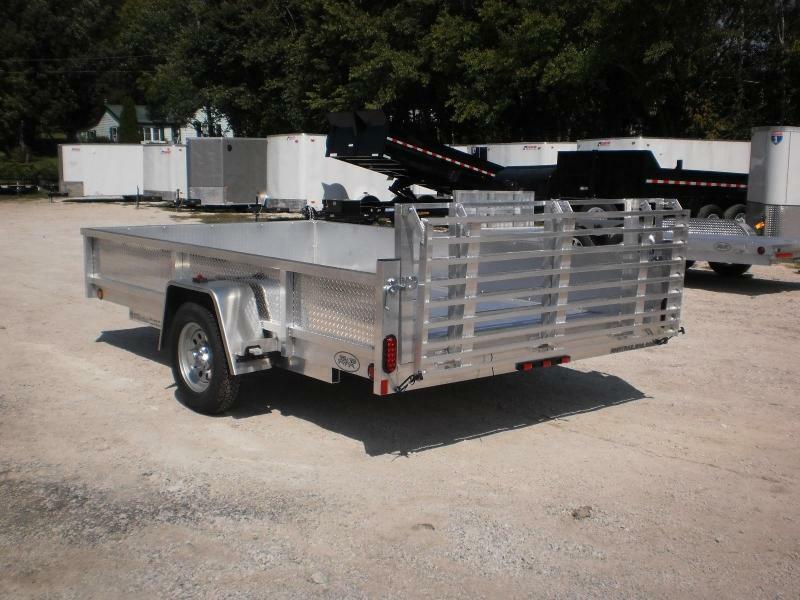 The all aluminum ATP series is in the top of its class when it comes to strength, dependability and longevity. 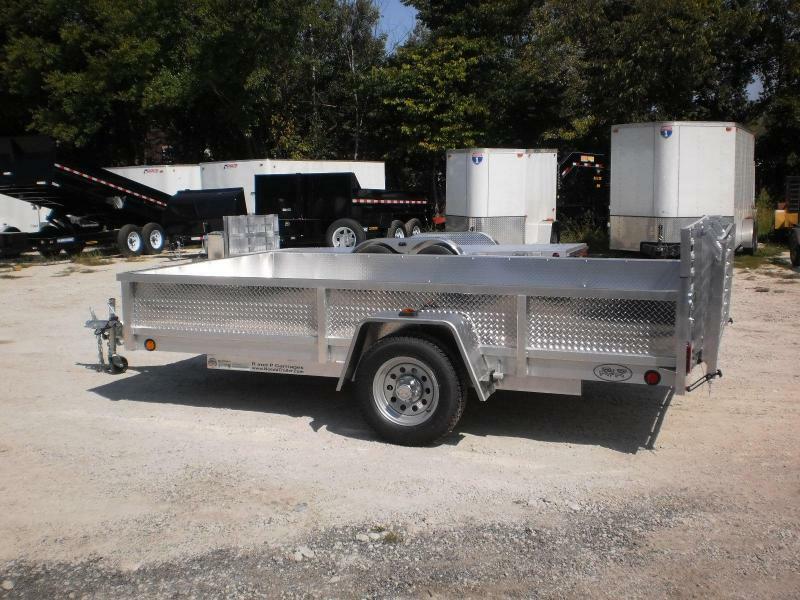 The ATP Series trailers feature an all box tube frame construction with an extruded aluminum deck, full 16? 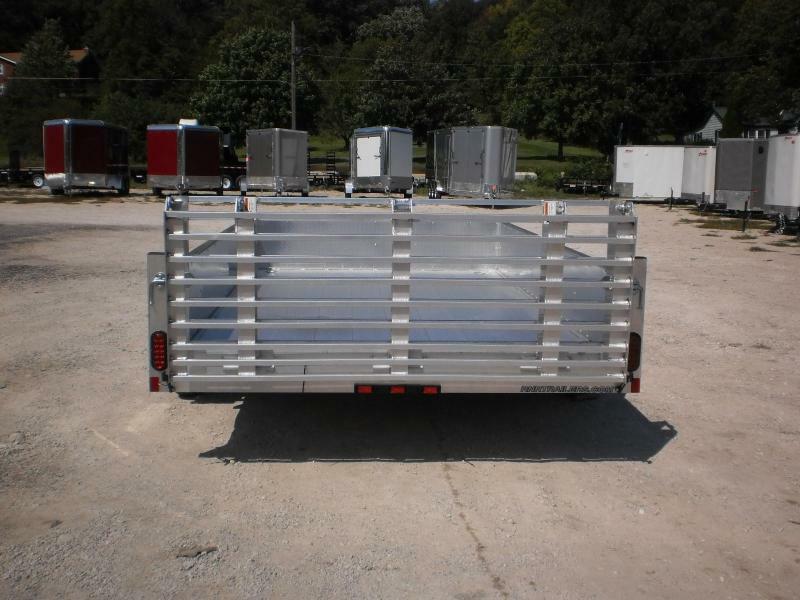 aluminum ATP sides, triple tube tongue and much more! 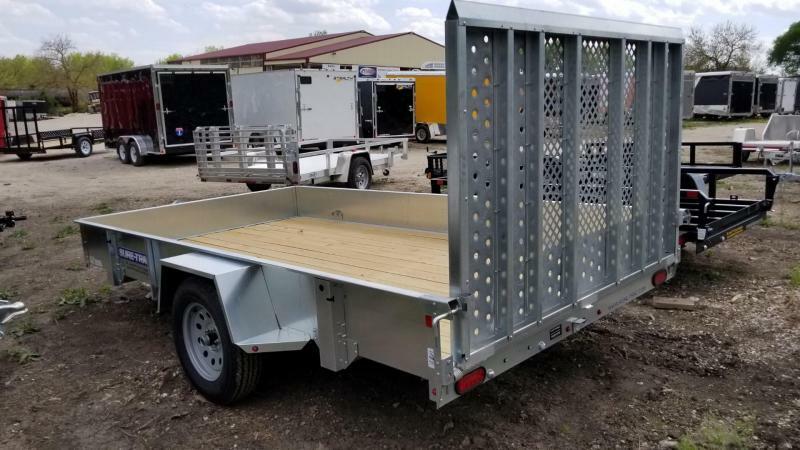 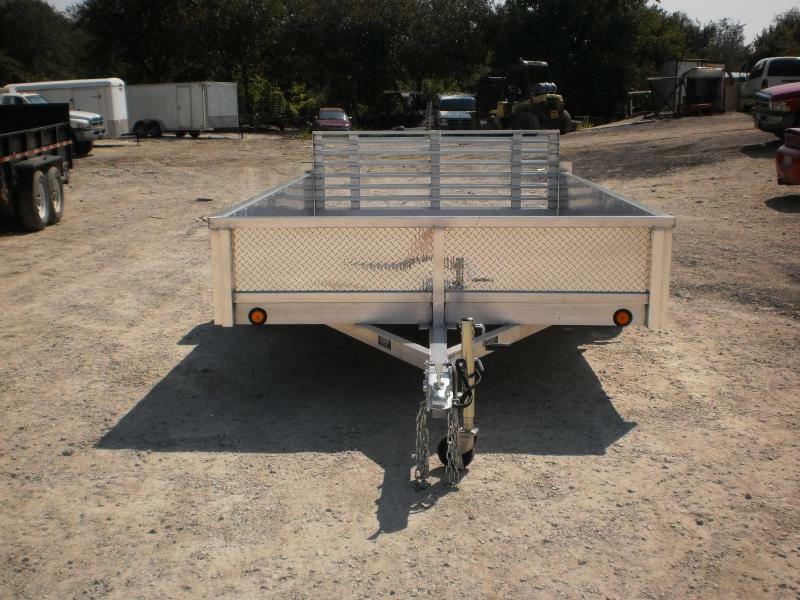 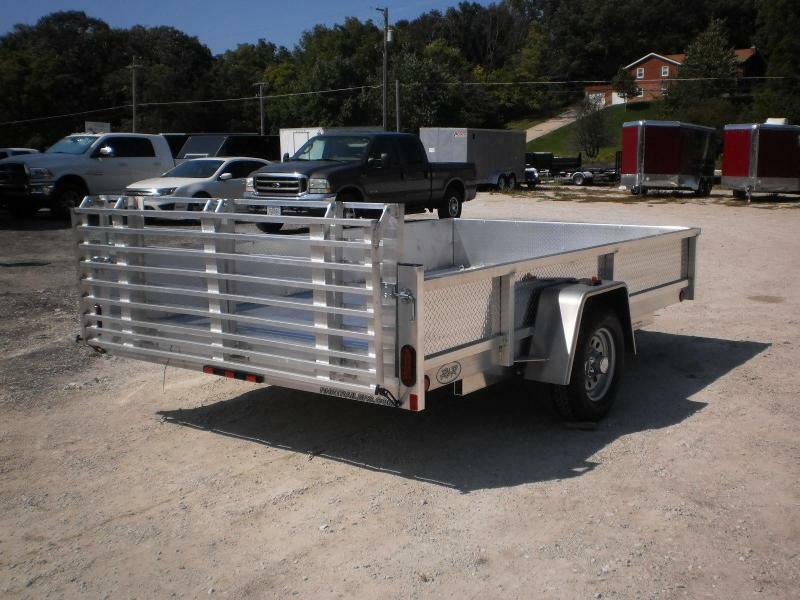 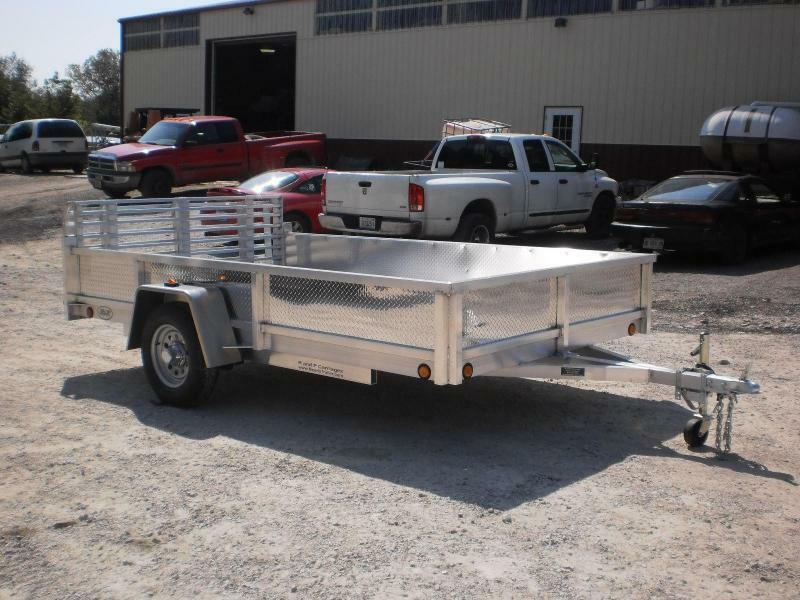 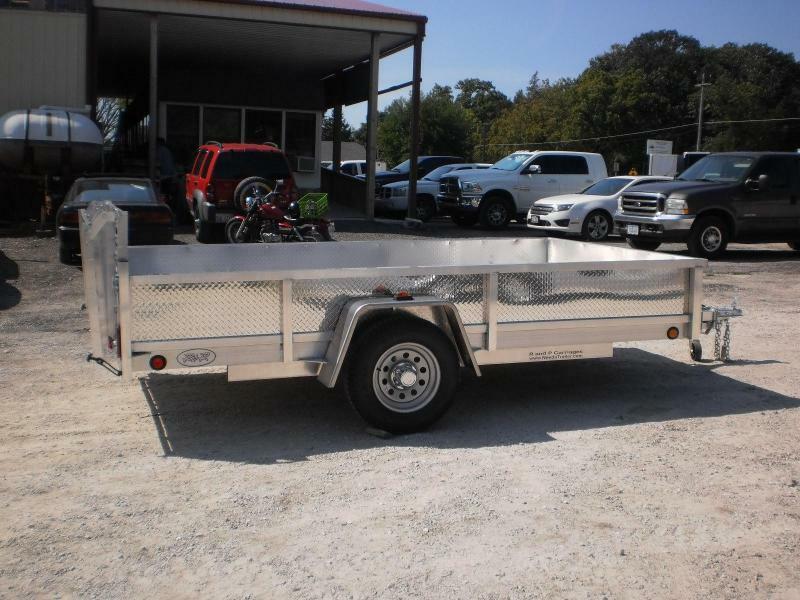 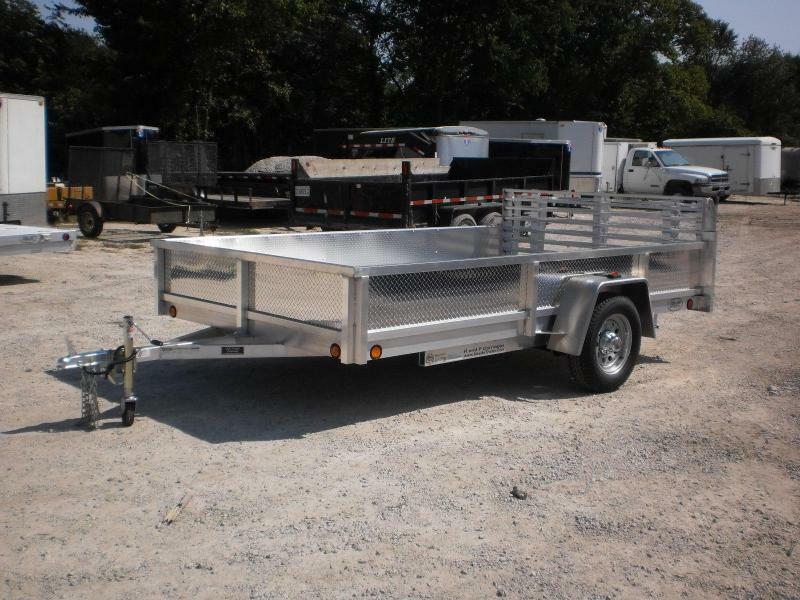 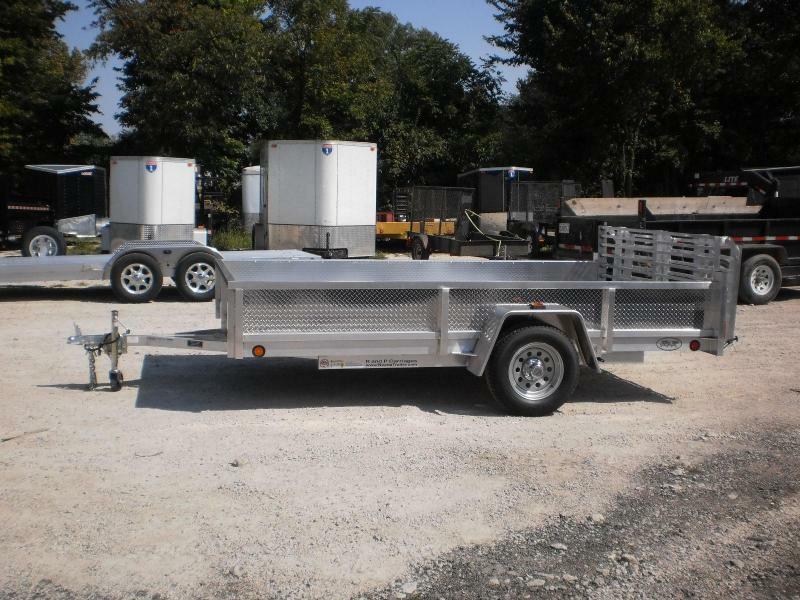 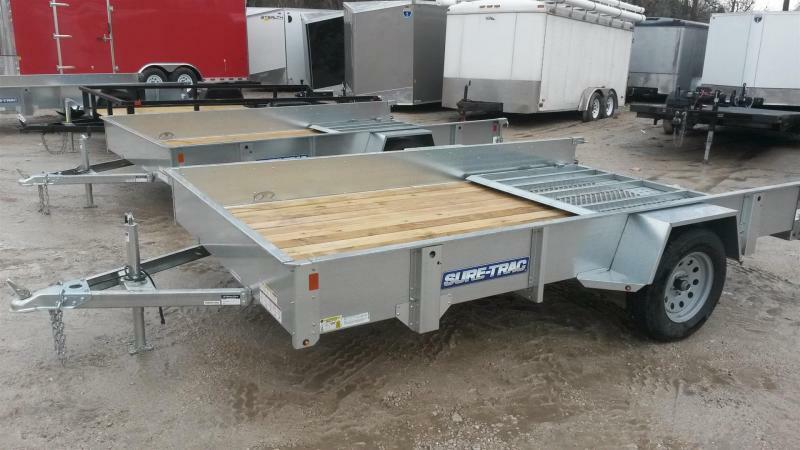 Not only does this trailer top the list in durability but it stands out above the rest with style.